As Facebook is used for personal networking, it can also be used for "Professional" network too. Some use Facebook for sharing and getting in touch with their friends, others for business , etc. The social network has made its features so unique that it can be used by anyone for their own work either personal or professional. Jobs and current openings in the market can be found out not only using job searching sites like Monster or Indeed, but also "Facebook". You may be thinking about the Graph search, but no here this post will bring to you the different tools that can be used in Facebook to get hired. Professional skills in your Facebook must be updated in your account and using various apps you will find the jobs according to your category. 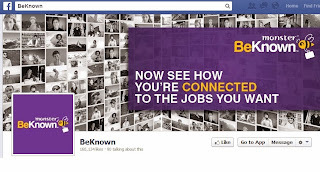 Beknown: This is an app which is presented by Monster, that provides a very easy way for job seekers to search and apply for jobs. 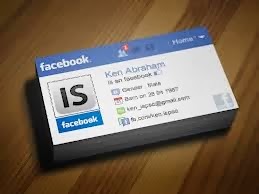 Business Cards: As you have visiting cards, you can have your own 'Facebook Business Card" which is created and printed by Moo. BranchOut: This app is for career networking. One of the features of "Branchout" app is you can link your "Linkedin" profile to this app by importing your profile. This app brings you the latest employment news, interesting happening around and career advice. 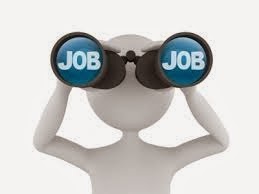 Gives you an up to date information about latest jobs on the internet and above all searches over 37,000+ websites who are looking for employees. Before you search for job, there are some important settings that have to be made in your Facebook profile. Learn what have to be kept as public and which options will be private in the settings in how to shape your Facebook profile before going for job interview. 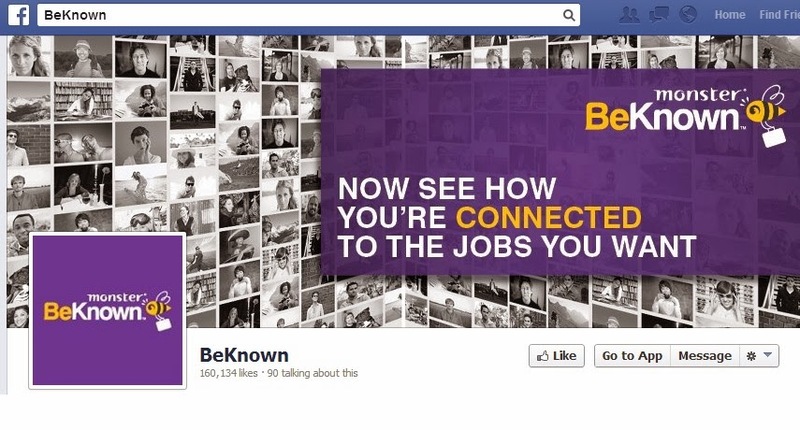 Get the use of these Facebook apps for searching the best job in the market.